Low wedding centerpieces are great options for wedding design. They create an added visual that is quite appealing to the eye. Low floral arrangements can be designed with various shapes, heights, and widths. Adding surrounding accents, such as taper holders and tea lights create an amazing visual. Couples love to mix high and low centerpieces for an added effect. The variation in height is very appealing to the eye and will surely to leave guests in awe. 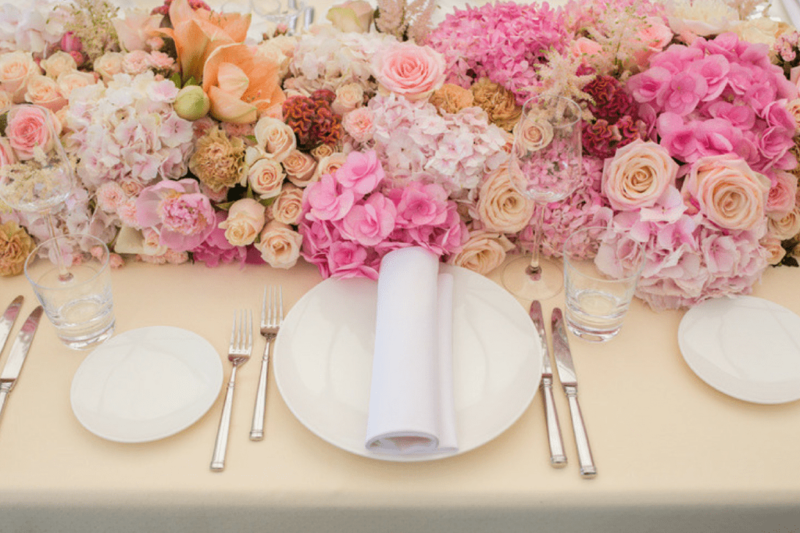 Paired with stunning table linens, low arrangements create an intimate, eye-catching effect. 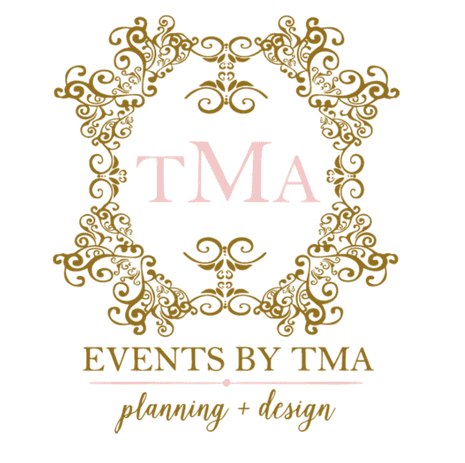 Events by TMA enjoys creating low centerpieces for our clients. The creative process is, oftentimes, different and intriguing. The process allows us to use a simple vessel and create something completely custom and unique. Choice of floral also impacts the final result. Pictured above, we created a variety of low centerpieces with a combination of roses, spray roses, stock, and ranunculus. 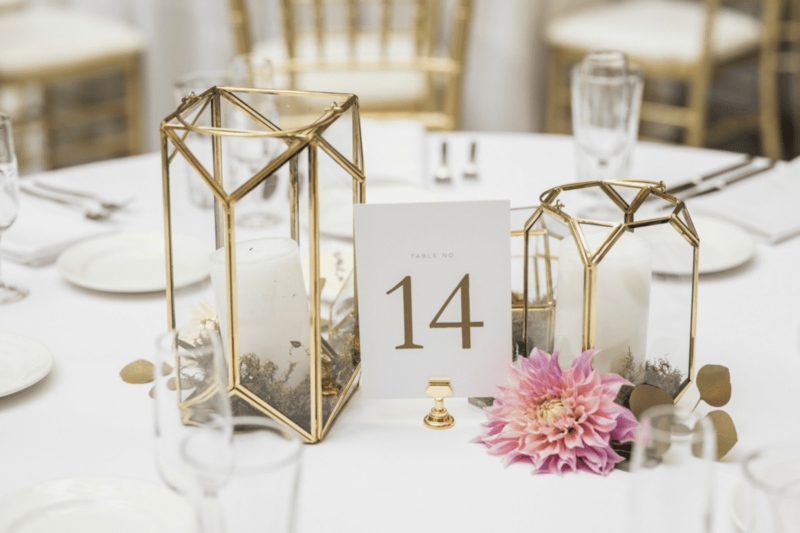 Each centerpiece is visually different but encompassed a cohesive romantic theme for the lovely couple. Pictured below is an example of low wedding arrangements done in a minimalistic way. We used a combination of roses, sprayed twigs, and greenery to create a romantic winter theme for our clients. 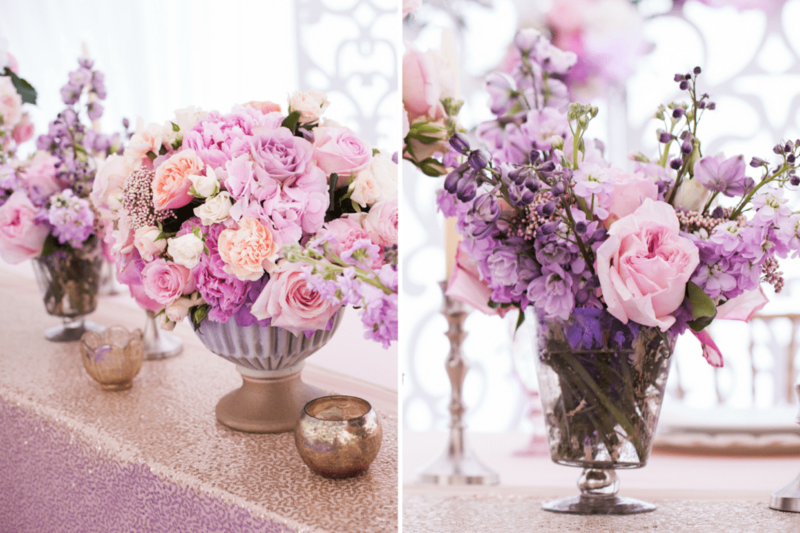 Set atop silvery linens and adjacent to blush candles, these arrangements were sheer perfection. Low arrangements work well for all wedding themes. Whether it be an intimate or extravagant event, there are floral arrangements that can create the perfect look. Floral runners are a great options for couples interested in incorporating low arrangements. Floral runners are abundant and create a very posh look. Lower arrangements are also very popular among couples who plan to showcase a sweetheart table. Having lower arrangements will not only allow the guests a full view of the lovely couple but will also add a beautiful design aesthetic.